Cerner President Zane Burke will leave the company on Nov. 2 after five years in the role. John Peterzalek, Cerner's executive vice president of worldwide client relationships, will take on Burke's duties and become chief client officer. Burke helped oversee Cerner's $16 billion deal to replace the Department of Veterans Affairs homegrown electronic health record with one made by the Kansas City, Mo.-based company. Contract negotiations stretched out almost a year, during which officials from the federal government and Cerner had to overcome some sticky issues, including interoperability. The VA's installation of a new EHR will put it on the same system as the Department of Defense. A House oversight committee is scheduled to dig into the EHR upgrade during a September 13 hearing. Burke is optimistic about Cerner's future, although he noted in a statement that "complex and evolving challenges remain." One of those challenges could be the VA implementation. Concerns about interoperability with the Defense Department reportedly remain, according to Bob Bailey, principal and founder of consulting firm Healthcare IT Leaders, though outside knowledge on the matter is limited. Burke's departure isn't likely to affect the success of the implementation, said Russell Branzel, CEO and president of the College of Healthcare Information Executives. "I would imagine that the leadership Zane and all the other leaders from Cerner provided put the structure in place for management and success," he said. "If it were much earlier in the process, it probably would have had a bigger effect." That doesn't mean the project will be without its challenges, especially related to interoperability with the Defense Department. "I think this is going to be terribly difficult," said Don McDaniel, CEO of healthcare consulting firm Canton and Company. "Only 'closed' systems using the same EHR really enjoy interoperability. Even if the VA and DoD were on the same instance, there might be challenges and problems." This isn't the first suggestion of trouble with the project. Interoperability-related concerns were raised in early 2018 and rumors of government meddling came later. In May 2018, Burke told shareholders that some of the negative press in the lead-up to signing the contract later that month may have been "fake news" attributable to "one of our competitors." Cerner's primary competitors are Epic Systems Corp. and Athenahealth. Cerner did not offer any specifics behind Burke's decision to leave. 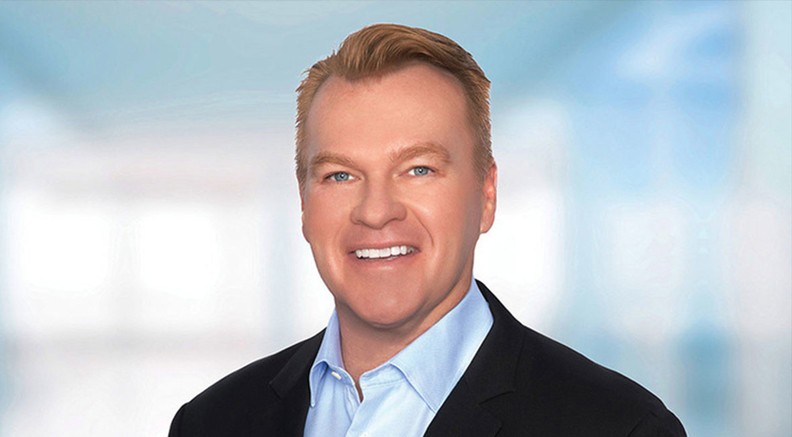 "Zane leaves the company with a strong client focus and commitment to continued innovation, partnership and sustainable growth deeply engrained in our culture and leadership philosophy," said Cerner CEO Brent Shafer in a statement. Some suspected the departure had to do with Brent Shafer's ascension in January 2018 to CEO of Cerner. "This is about Brent Shafer organizing his team and putting his pieces in place," McDaniel said. "It could also be about Zane Burke deciding to leave after he thought he was in the running for the CEO role." The departure itself shouldn't have too much financial effect on the company, McDaniel said. Late last week, Burke sold almost $10 million in company stock. In the announcement of Burke's departure, Cerner stuck by the guidance it offered in its August earnings. Bookings in the most recent quarter were up 9%, thanks in part to the VA contract, and revenue was up 6% to $1.37 billion.